Massimo Bottura, the world’s best chef according to the World’s 50 Best Restaurants Award, is opening a new restaurant in Sydney with food rescue not-for-profit OzHarvest. Bottura and OzHarvest founder and CEO Ronni Kahn will open a refettorio, a restaurant in which renowned chefs cook for people in need, in Sydney. 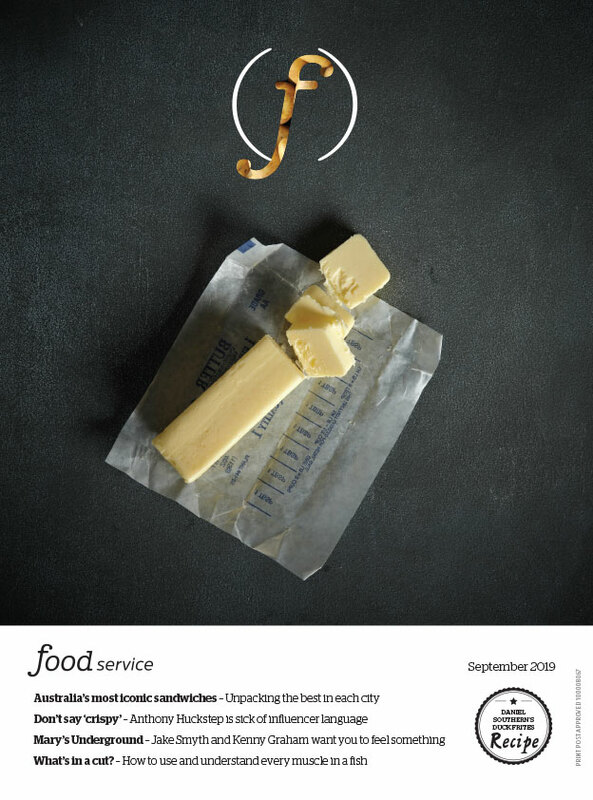 Bottura opened his first refettorio in Milan in 2015 with wife Lara Gilmore, before the pair founded Food for Soul, a not-for-profit that fights food waste through “social inclusion”. Since then, they have opened three more, in Rio de Janeiro, London and Paris. Kahn said OzHarvest would run the venue (still yet to be confirmed), hire and manage the chefs and volunteers, and supply the kitchen with rescued food. Founded in 2004, OzHarvest collects over 180 tonnes of food each week from over 3,500 food donors across Australia. The pair met in 2016 when OzHarvest hosted the “Cooking with Conscience” dinner with Bottura and became fast friends. 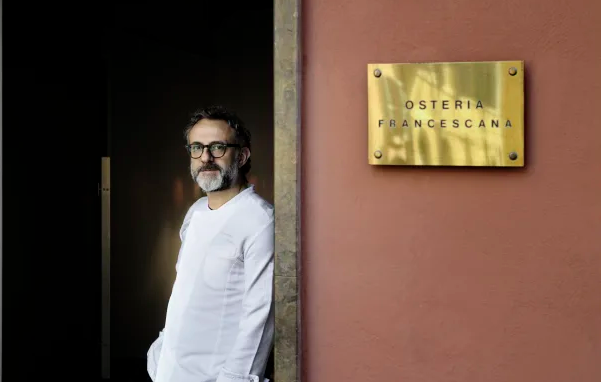 Bottura’s Modena restaurant, Osteria Francescana, was named the world’s best restaurant at the most recent World’s 50 Best: a title it’s held for three consecutive years. Bottura is currently in Australia, but will return in August for a speaking tour in Melbourne, Sydney, Perth and Brisbane.